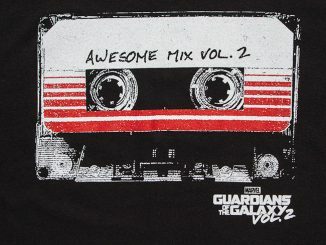 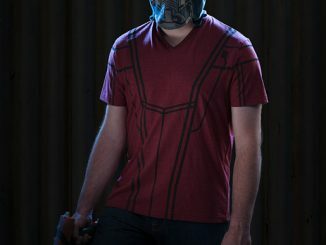 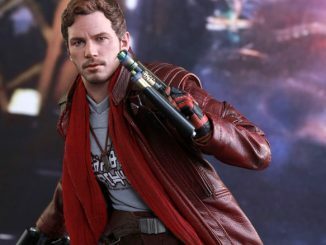 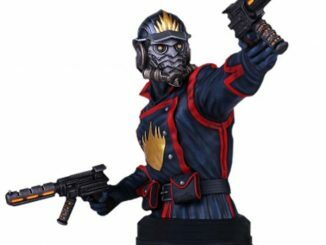 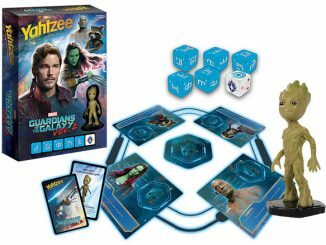 A t-shirt with Peter Quill’s face probably wouldn’t be very exciting, but an image of him wearing his Kree battle helmet, complete with red eye lenses? 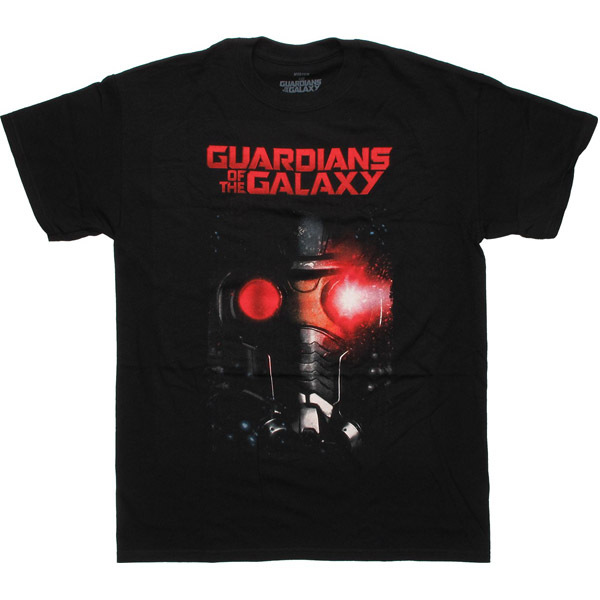 That makes for an attention-getting tee, especially when placed on a black shirt that also includes ‘Guardians of the Galaxy’ in big, bold letters. 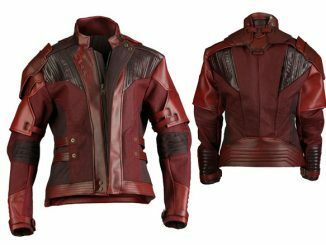 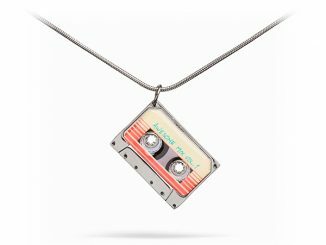 Looking for something cool to wear when the movie hits the big screen? 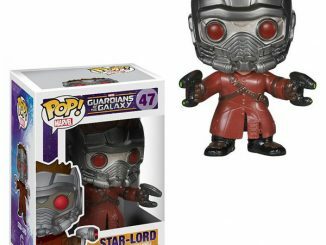 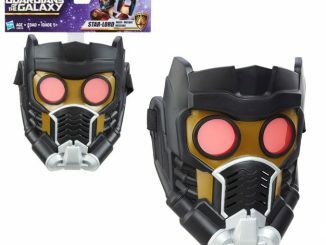 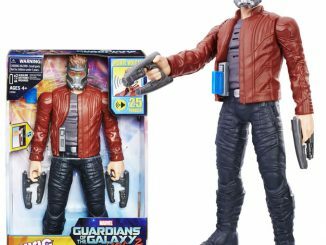 You can get the Guardians of the Galaxy Star-Lord Helmet T-Shirt for $16.90 to $18.90 at StylinOnline.com.